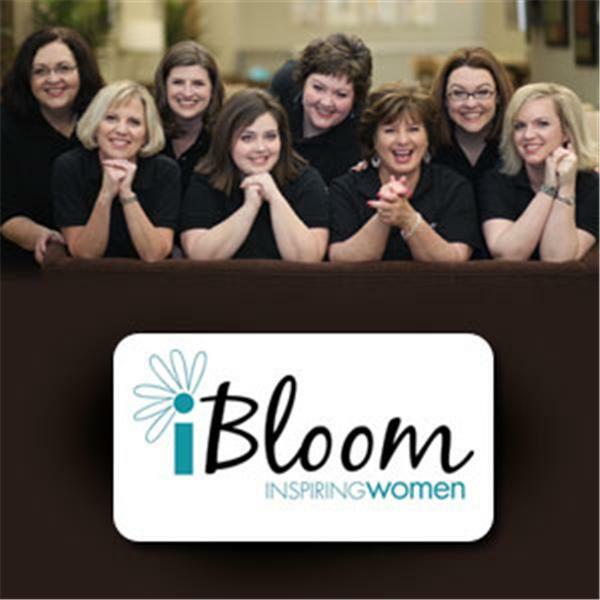 iBloom is the go-to place for Christian life coaching for women. We exist to inspire, equip, and empower every woman on the planet to live a life of passion, balance, purpose and fulfillment. iBloom is dedicated to helping women live intentionally and ultimately have a significant impact with their lives. Are you ready to be inspired, equipped, and empowered to live your BEST life? If so, you're in the right place! What is your 2010 theme? Who do you want to become? What is stopping YOU from live a life you love? Inspiring YOU to live a life YOU love! Join iBloom (your go-to place for Christian Life Coaching for Women) this week as we talk about HOPE. Hosted by iBloom Team Members: Kelly Thorne, Leigh Ann Napier, and Betsy Ringer of Christian Life Coaching for Women with iBloom. Join iBloom (your go-to place for Christian Life Coaching for Women) this week as we talk about JOY. Hosted by iBloom Team Members: Kelly Thorne, Leigh Ann Napier, and Betsy Ringer of Christian Life Coaching for Women with iBloom.